Auto Correct: New Safety Features, Heaven Sent or Possessed by the Devil? 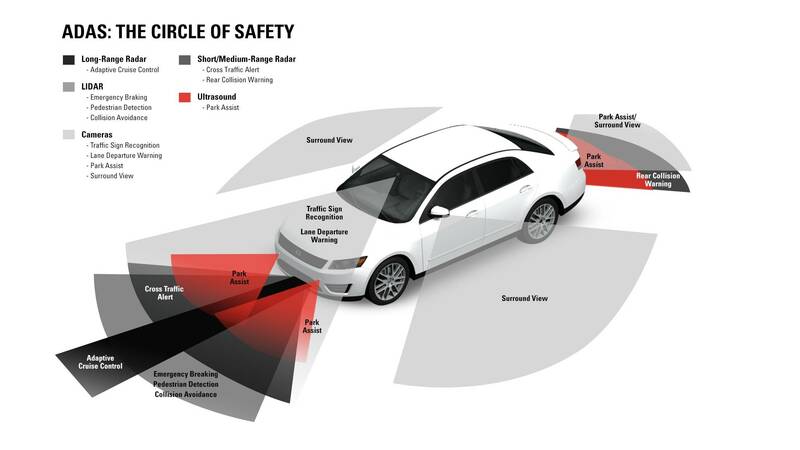 The new vehicle safety features that are offered today: are they the answer to lowering traffic accidents or will they cause accidents with bells, whistles, and driving you off the road? We talked about the wonderful ways to keep us safe when we drive but we also heard cautionary tales from drivers who were slowed down unnecessarily, had costly repair bills, and found the extra features less desirable. http://carcomplaints.com also is a resource for automotive trubles. A listener was excited about the 2020 Bronco!